Christmas is around the corner and this is is the time to clean up your gurage or sell your unwanted items. It is always stressfull when you have an unwanted item like your old or used car which is sitting there of no use. So many of us will be wondering if we can sell and get good dollar value for the old car then we can buy a nice christmas present or just deposit that money to our home loan account. So the big question is where can you sell your unwanted or used cars in Sydney? The first thing every one will be thinking is the stress they have to go through while selling a car. The second issue is the condition and the model or brand. There is always a demand for few brand cars and the rest there is always no second hand value. For example Toyota cars will always have a good second hand value but Audi car will not have a second hand value. So when you choose a car buyer it is important you choose a car buyer who buys any car or model for cash. 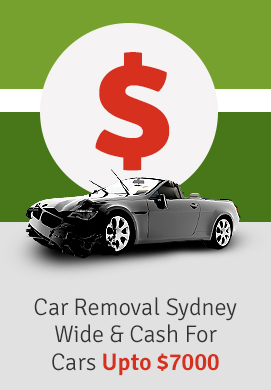 Metro car removal is one of the top rated car for old cars in Sydney. Before selling the car make sure to take the necessary steps which can get you more cash for your unwanted car. Make sure your car is looking awesome, do some clean up internal and external wash. If it is a used car and in good condition then get it details inside and outside. Get it serviced and checked before you sell, this applies only for cars which are in good condition , if it is a scrap car or a car which is not running is no point spending any cash on the car. Make sure whenyou call a car buyer to have the exact car make/model. Try and give more information about the condition of the car.